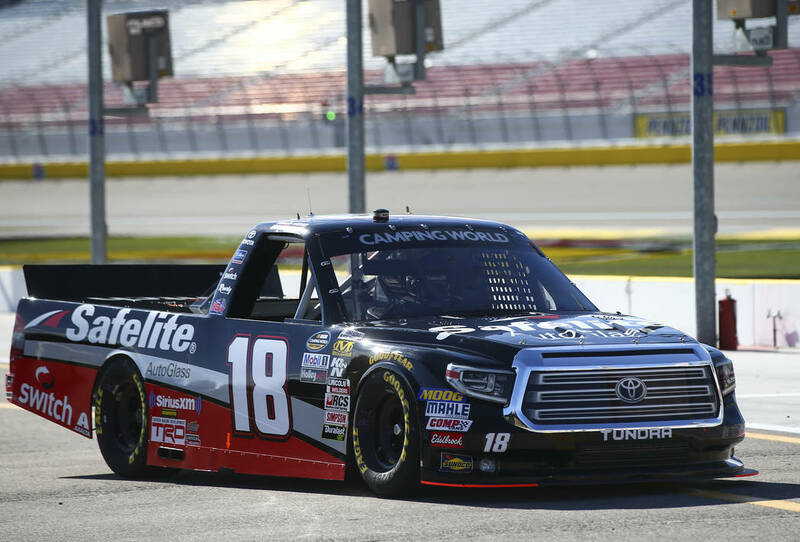 Noah Gragson lands NASCAR ride with Dale Earnhardt Jr.
Noah Gragson will switch from Kyle Busch’s NASCAR Truck Series team to Dale Earnhardt Jr.’s Xfinity Series team in 2019. Gragson will take the place of retiring Elliott Sadler in the No. 1 JR Motorsports Chevrolet. 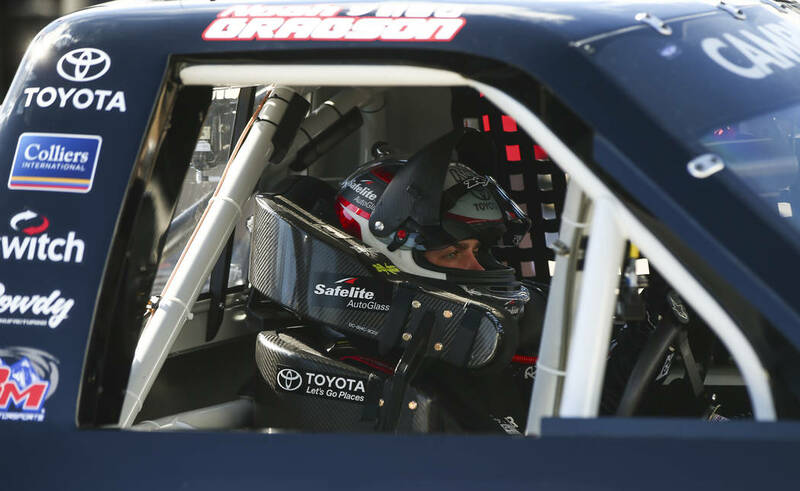 Two weeks ago before South Point 400 weekend at Las Vegas Motor Speedway, Noah Gragson said his 2019 NASCAR racing plans still were up in the air. It turned out to be a soft landing. 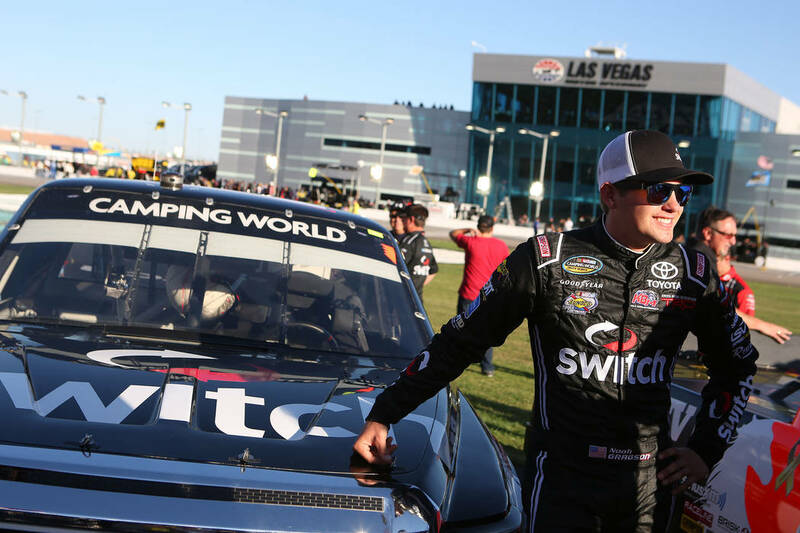 It was announced Tuesday the 20-year-old Las Vegan will switch from Kyle Busch’s Truck Series team to Dale Earnhardt Jr.’s Xfinity Series team. Gragson will take the place of retiring Elliott Sadler in the No. 1 JR Motorsports Chevrolet. 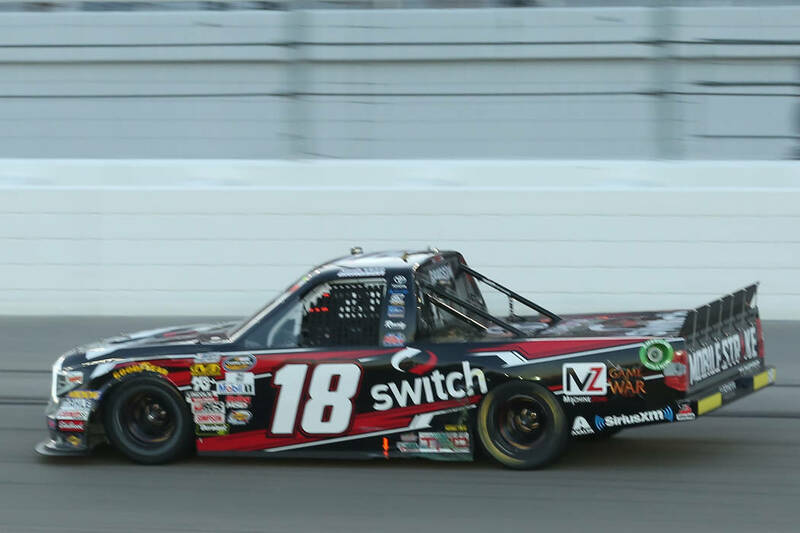 In two seasons in the Truck Series, Gragson has two wins, 10 top fives, eight poles and sits fourth in the playoff standings. 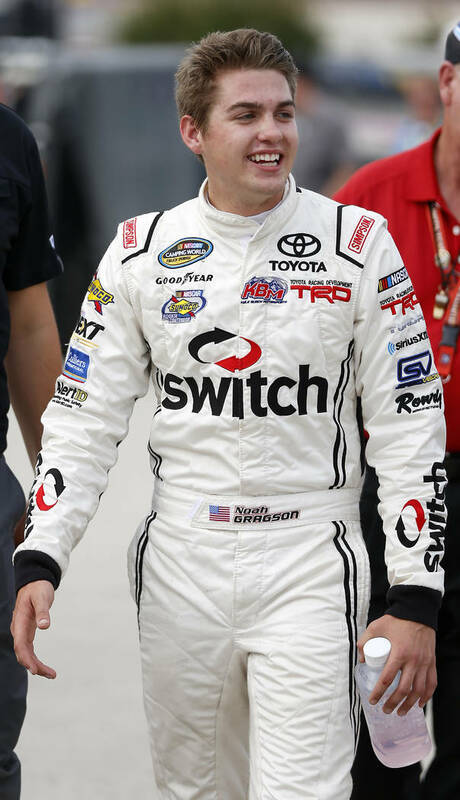 Gragson this season also made his Xfinity Series debut with two top fives, including a second-place finish at Richmond Raceway, driving for Joe Gibbs Racing.